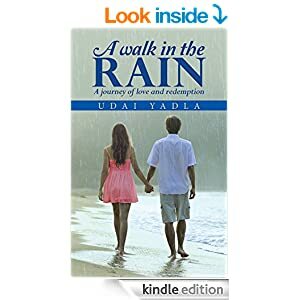 Adventure-romance novel ‘A Walk in the Rain’ exquisite! This reader discovered ‘A Walk in the Rain’ is an oft-used title, gracing the covers of a number of books. However, Udai Yadla’s version must surely stand alone. It’s truly unique and beautifully written. Exquisite! Aptly subtitled ‘A journey of love and redemption,’ it is exactly that. 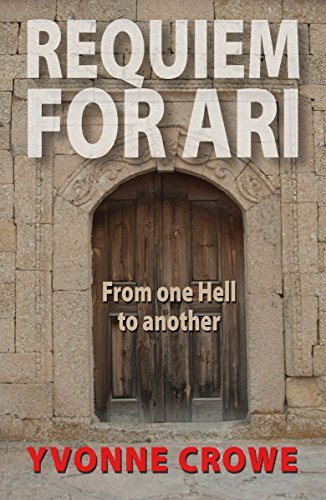 A romantic, often intense, occasionally delicate and always gripping tale of a love found and lost, and an unforgettable journey of self-discovery. Love is poison that kills you. Love is elixir that keeps you alive. An unreciprocated love keeps you alive, but kills every day. Heartbroken Sunny lives a reclusive life, trapped in the past, living in his memories. He has no complaints about his life, but refuses to embrace the present. Both are bound to a common goal with different motives, but destiny has its own motive. 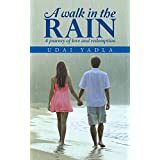 A walk in the rain is an intricate tale of intense emotions, driven by hair raising twists and turns. This journey of self discovery is a must-read! A young man, Jackson “Jake” Ferry, born into a privileged New York family, loses them in a car accident. Young and wealthy, he needs to justify his existence during The Great Depression. He is skilled in carpentry and drives around the Gulf of Mexico, working on building projects with his peculiar friend and partner from Florida, Chin, who has cheerfully abandoned his family in favor of an adventure. Together, they travel an amazing road trip, helping poor folks along the way, repairing their homes and their lives.Eventually, Jake lands in Galveston, where he stays to help rebuild the island after their first Great Flood, building an inter-racial school for the island’s orphans.The road trip comes to an end in with Jake back in New York City, an older and wiser man with an internal compass to guide his path. 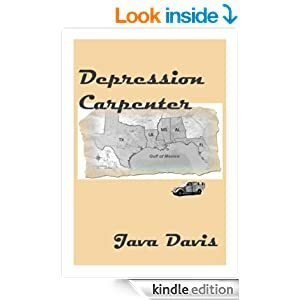 Of DEPRESSION CARPENTER, the author says, “It’s a journey I wish I could have taken, and I’m pleased to share it with others.” Having read this journey of self discovery, this reviewer can totally relate to those sentiments. Nostalgic, beautifully written and totally believable, this is (recent) historical fiction at its best. It’s high concept, too…a road trip like none other: a veritable ride through the Great Depression. 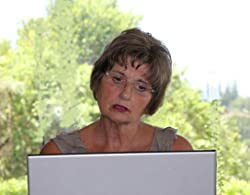 Our top rating conspiracy thriller novel THE NINTH ORPHAN (The Orphan Trilogy, #1) has achieved another milestone, registering its 50th Five-Star review on Amazon. 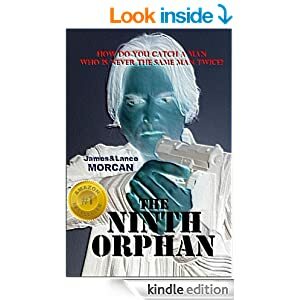 In the Ninth Orphan, we meet Nine, who is actually named Sebastian, as he is trying to escape from The Omega Agency, a covert spy agency that recruits orphans to do their dirty work. Since he just can’t leave, he is tracked by his mentor, Kentbridge, and another spy named 17. All the spies in the agency are named by numbers instead of their names. Much of the story is the chase as Nine is trying to elude members of the covert agency. He has martial arts skills and is a master of disguise. There are some great fight and chase scenes along with some memorable moments aboard a train. 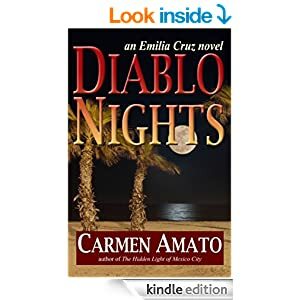 That, along with a great romance with Isabella kept the story moving along for me at a fast pace. What I like the most about this story is that there are some TV shows that also work since this is based on a conspiracy theory. If you’re a fan of the hit series Nikita, then you should also enjoy this book. As for me, I not only enjoy Nikita but I also like the South Korean dramas that also work off conspiracy theories such as IRIS, IRIS 2, and Athena, Goddess of War. The Ninth Orphan is packed with suspense, romance, and memorable characters. I’m happy to give it five stars.